Experience Tasmania's beauty from all corners of this magical island. Tasmania offers some of the richest natural experiences for you to enjoy, many of which are stunning waterfalls embedded in magnificent rainforests and national parks. 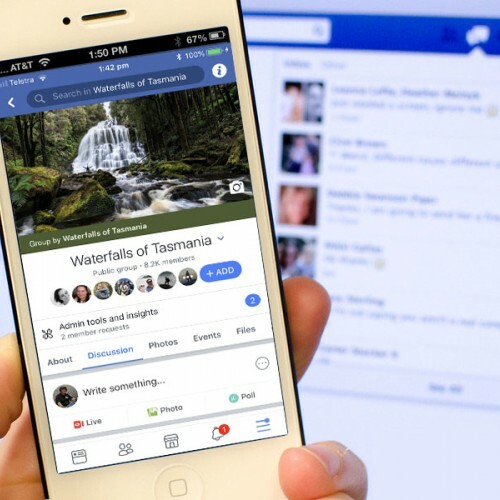 The 'Waterfalls of Tasmania' project is a community of volunteers endeavouring to visit and document each waterfall in Tasmania, providing current and relevant information about each waterfall, its surroundings, and it's accessibility. We also liaise with the Tasmanian Nomenclature Board and the Department of Primary Industries, Parks Water and Environment (DPIPWE) with the naming of unnamed waterfalls and in clarification of key landmarks throughout Tasmania. There are many waterfalls throughout Tasmania that are worth exploring! One of the best ways to discover some of the best scenery in Tasmania is simply hiking to a waterfall. 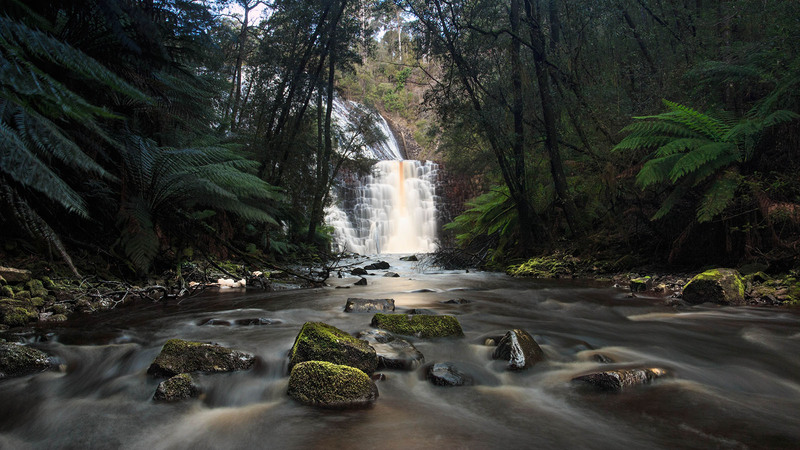 We have the most informative and thorough documentation about Tasmania's most popular waterfalls. 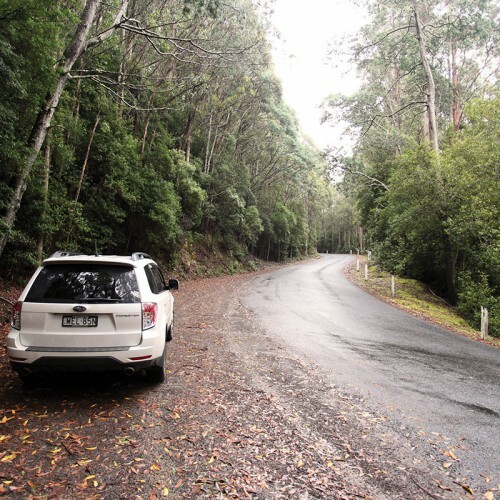 The best way to see the diversity of the Tasmanian wilderness is by getting into a car and driving around! 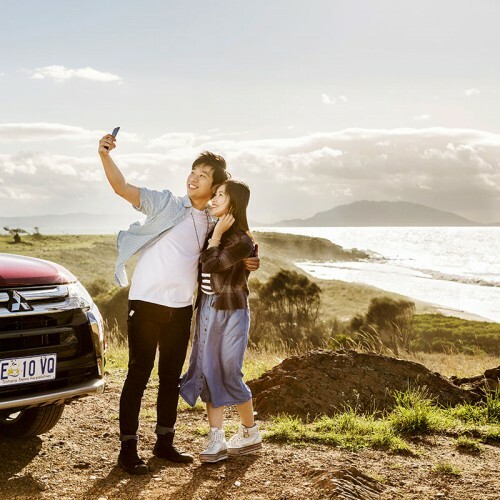 Our ultimate waterfall road trips are designed for you to experience some of the best places to visit from the cities in Tasmania, all with an emphasis of visiting waterfalls. Enjoy a road trip from Hobart visiting various waterfalls within one day! 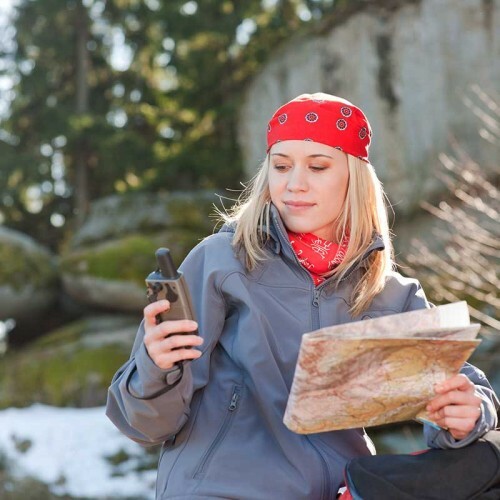 We list a few road trips for you and the entire family to enjoy. Discover multiple waterfalls in a single day's road trip from Tasmania's second largest city, Launceston.